An Irish student discovered she was pregnant three weeks before her due date. Now, she can't imagine a world without her son. 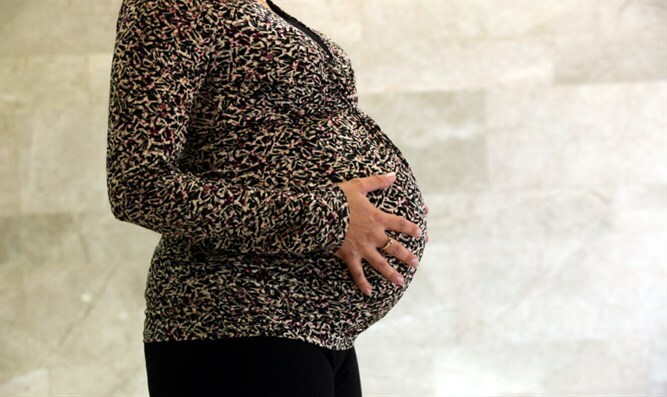 An Irish student discovered she was pregnant at 37 weeks, RTE reported. Then-22-year-old Laura Molloy said she gave birth to an 8-pound baby in April 2015, just a month after learning that she was pregnant. Home pregnancy tests had repeatedly turned up negative, she said, adding that she did not feel movement, had no "baby bump," and did not suffer from morning sickness. Molloy, sure she had terminal cancer, had made an appointment with her college doctor after she began tiring easily, her legs felt like they had been "pumped full of air," and her fingers had swollen. Though the doctor measured Molloy's abdomen at 17 weeks, the baby's femur length showed that she was 37 weeks pregnant. The doctor also told Molloy that she was high risk due to a rare blood type. Speaking to RTE, Molloy said the doctor took out "this wand" and "all I could hear was a [heartbeat]." Her first thought was, "At least I'm not dead yet," but the doctor said, "That's not your heartbeat, it's the baby's." She quoted the doctor as saying that "the only reason she could think of" for the negative pregnancy tests was that "I was already past 28 weeks and the hormone that gives you a positive pregnant test has already left [my] system." Three years later, Molloy says she "can't remember a world" without her son Finn and "certainly don’t ever want to live in one without him."